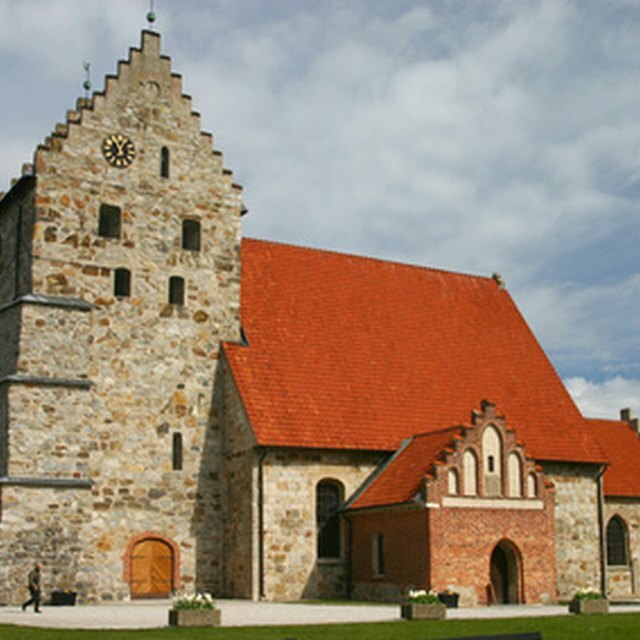 Churches often request bids from cleaning companies for cleaning services. If you have a cleaning business and want to write a formal bid for a job of this nature, you will need to know what to include in the bid. When writing bids for any types of services for a church, keep a respectful and friendly tone and be flexible to accommodate the church’s schedule. List the cleaning services you offer. Include a detailed list with blanks next to each item of all services available. This includes items such as bathroom cleaning, dusting, vacuuming and mopping. Leave several blanks below these items to allow room for different items. When creating a cleaning bid for a church, some cleaning activities may be different from the usual types of cleaning jobs. This may include dusting pews or cleaning the minister’s podium. Check the items the church requested. In order to write a cleaning bid for a church, it is important to meet with someone from the church first to find out the details. When meeting with this person, be respectful and ensure the person that you will be available to clean the building around the church’s schedule. Choose all of the items the church wants cleaned and mark each item off. Include any additional items on the blank lines. Choose a time schedule. Find out how often the church must be cleaned and include these details on the bid. State a price. After you fully understand what activities must be completed, calculate a price for the services. Include this amount on the bid and explain if the price quoted is weekly, monthly or other. Include the terms. State any additional information regarding the bid including terms and obligations. Offer several references. Include two or three references of businesses you have worked for in the past. These references will vouch for your work and work habits. If you have cleaned other churches, be sure to include that information on the bid. Thank the church. Offer a short paragraph at the end of the bid thanking the client for considering the bid. State that you hope to hear from them soon and sign and date the bid.